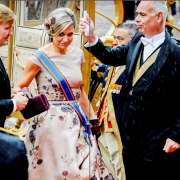 Our Dutch colleagues of 'Vorsten' made a selection of the greatest moments of 2015 by the most impressive pictures. 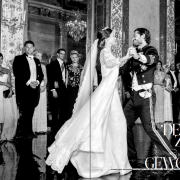 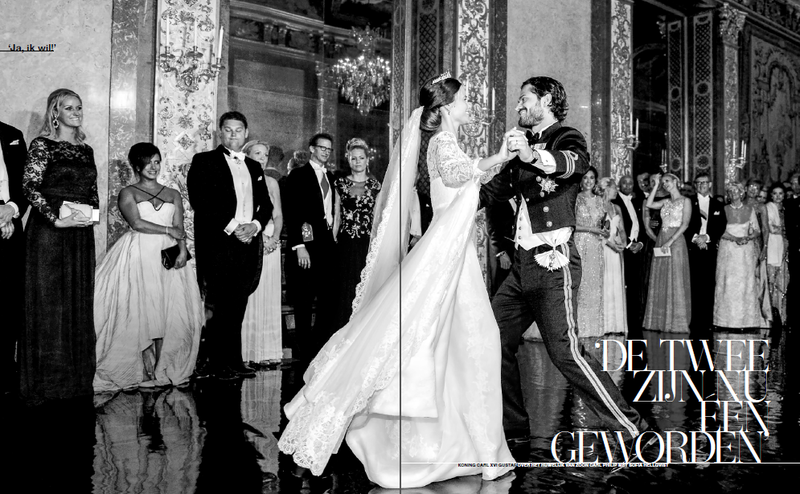 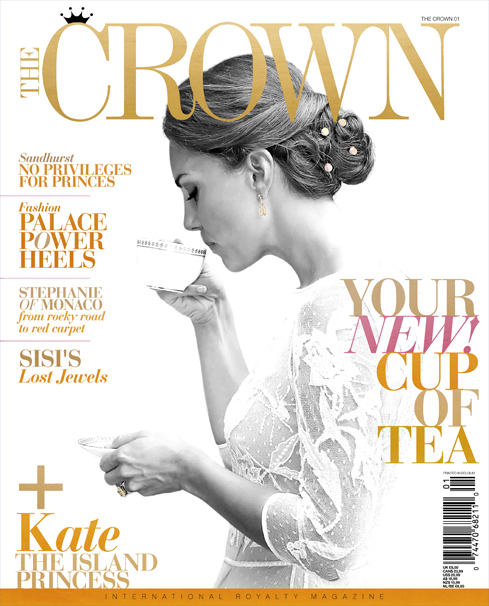 Romantic weddings, fairytale locations and cute royal babies. 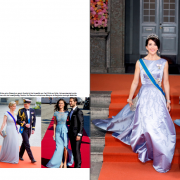 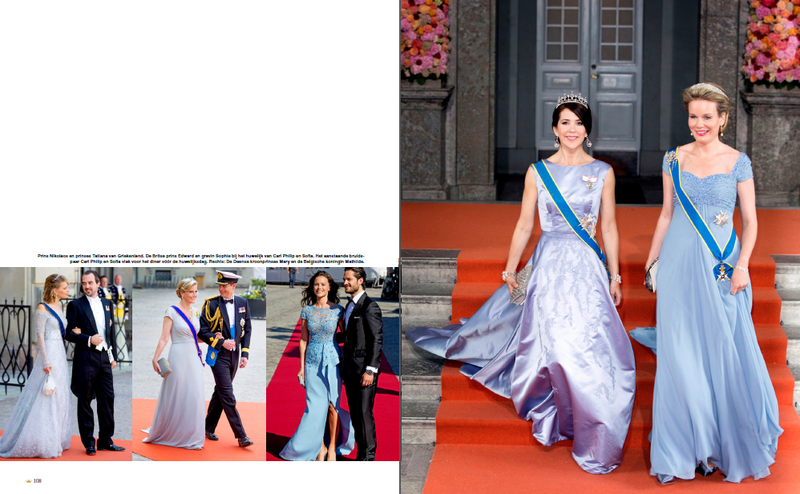 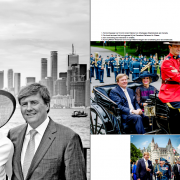 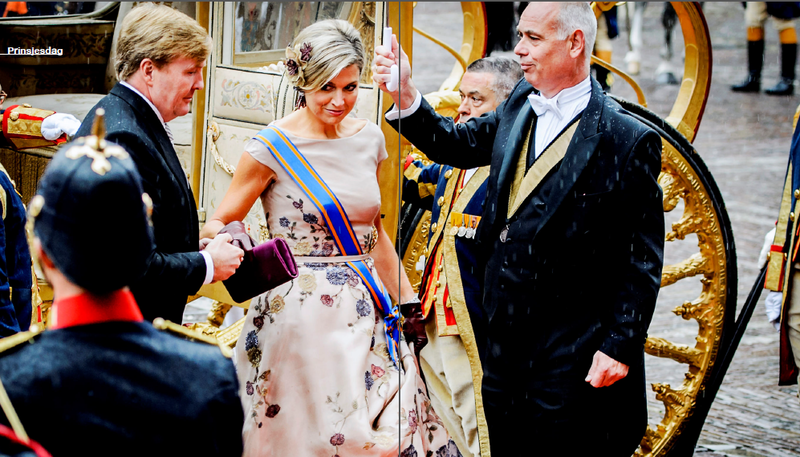 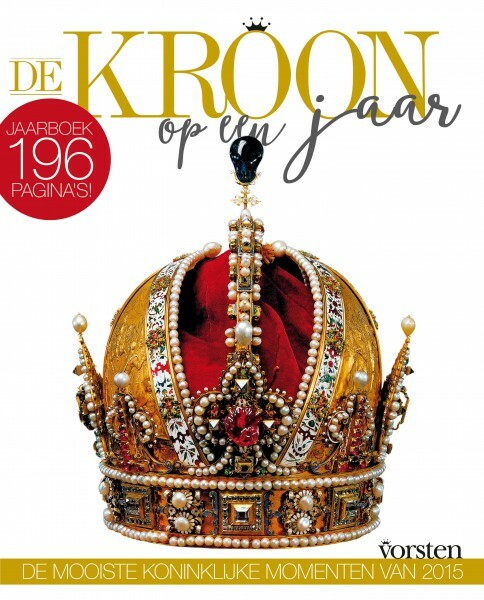 Besides the Orange-Nassau family, also the international royals are represented in this annual. 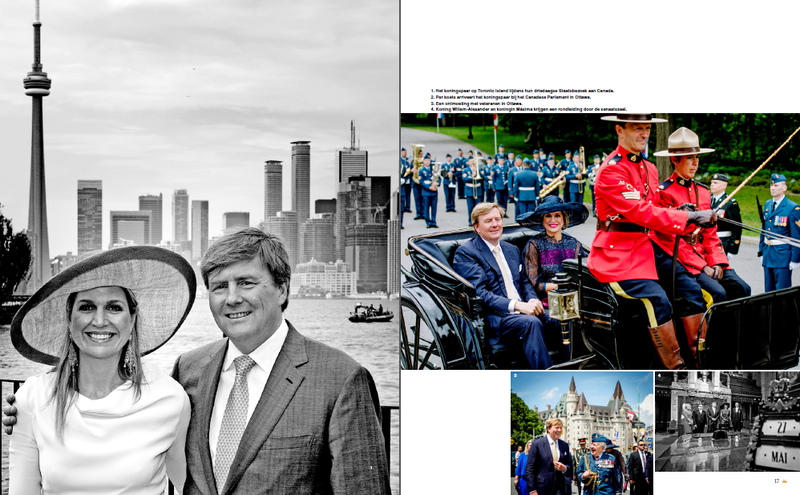 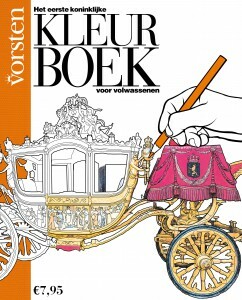 196 pages with large pictures, accompanied with Dutch captions. 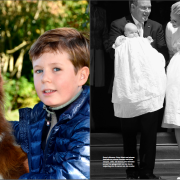 Our Dutch colleagues of ‘Vorsten’ made a selection of the greatest moments of 2015 by the most impressive pictures. 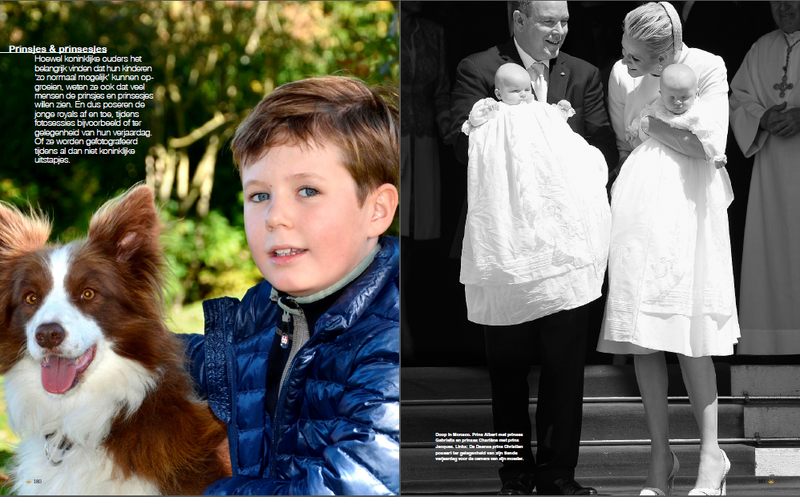 Romantic weddings, fairytale locations and cute royal babies.